UCS has been Villawood Properties’ preferred electrical contractor since the year 2000 and in that time has delivered electrical installation — including the installation of our bespoke design light poles — in almost every stage for each of our Victorian projects. This translates to delivery of electrical works for literally thousands of housing lots. It has delivered for us without fail, regardless of project scale, timelines or challenging project conditions. Villawood Properties was one of UCS’s first clients and the faith we placed in it at the outset, to deliver one of the absolute critical elements for creating new residential communities, has been repaid many times over. UCS brings an impressive combination of technical expertise, problem solving capacity and ability to deliver efficiently in its project design and construction services. Villawood Properties looks forward to continuing this important and successful relationship as we move forward on our largest project schedule over the next few years. I would therefore offer UCS my strongest possible endorsement. UCS has provided electrical project management and construction services to Hallmarc Developments across a number of residential greenfield developments within Victoria. Their experience, reliability and customer focus has provided Hallmarc with the confidence to ensure the successful delivery of high quality electrical networks within our estates. UCS’s established relationships with electrical authorities and contractors allows them to successfully negotiate the complex development environment while working closely with the developer to achieve quality and timely outcomes. UCS has delivered exceptional electrical reticulation services to the civil construction sector for around 25 years. Over this period they have developed a dedicated team of project managers, electrical designers, construction supervisors, cable layers and cable jointers who have consistently supported Winslow Constructors through the delivery of quality work to specification, competitively priced, in accordance with safety requirements and within nominated timelines. Success in these key deliverables has resulted in UCS being considered a leader in the electrical asset installation industry. The electrical industry needs companies like UCS who have made a large impact on the Victorian community growth through the installation of electrical infrastructure for residential and industrial development. They have been a strong supporter of both local and associated small businesses throughout Victoria, we are very pleased to be a service provider for a strong quality performer such as UCS. We hope that they continue to support our small business like many others throughout the electrical industry in Victoria and look forward to working with them over the coming years. I have always found UCS technical and project management staff to be responsive and very professional in their dealings with AusNet Services. Their back office support is second to none and can always be relied on to tell you exactly where your project is at any time in the construction phase. 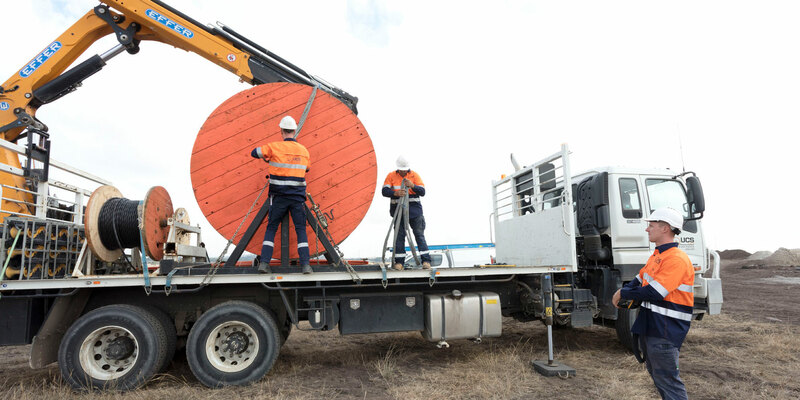 UCS engineers and project managers go out of their way to help network companies like AusNet Services meet the expectations of their clients.  Powerplant have dealt extensively with the team at UCS for many years. At all levels we find UCS diligent, responsive, and focussed on ensuring that their results meet the customer need in all cases. Their existence, their services, and their ongoing development help to provide choice — fantastic for customers, for electricity network owners, and for the industry. UCS is our go-to when it comes to electrical services for all land development applications.  In this industry you get what you pay for and this is certainly true with UCS. UCS deliver quality service on all projects and remove the headaches from securing electrical release. We would recommend UCS to any of our clients.  I have worked with UCS for the past years, and it has always been an absolute pleasure.  UCS have consistently provided a reliable and valued service. I appreciate the relationship I have formed with the UCS team over the years and look forward to working together in the years to come. UCS has been a provider of electrical contracting services to Plan B Services for over 15 years. In that time they have been instrumental in assisting Plan B Services deliver electrical infrastructure to the development and property industry in an efficient manner. UCS has played an important part by working effectively with the Plan B Services team and in doing so meeting our clients’ expectations. From my experience UCS is a well-organised, professional company that has consistently delivered quality projects for handover to Powercor for many years. Balpara has been fortunate to have held a longstanding working relationship with UCS. For over 12 years we have regularly performed drafting and detailing services and on occasion UCS have provided us with construction requirements. The open line of communications between our teams has enabled us to deliver promptly to a high level of customer satisfaction, as we share high quality standards. We look forward to many more years of delivering projects together. Having worked closely with UCS since 2008, their clear communication and support has ensured that their projects run smoothly and on time. Their technical background, attention to detail and dedication to improvement has allowed us to concentrate on our work and provide a quality service to their clients.  UCS has consistently demonstrated a commitment to process improvement, product improvement and services delivery.